Richard Irwin (Belper, United Kingdom) on 21 April 2008 in Plant & Nature. 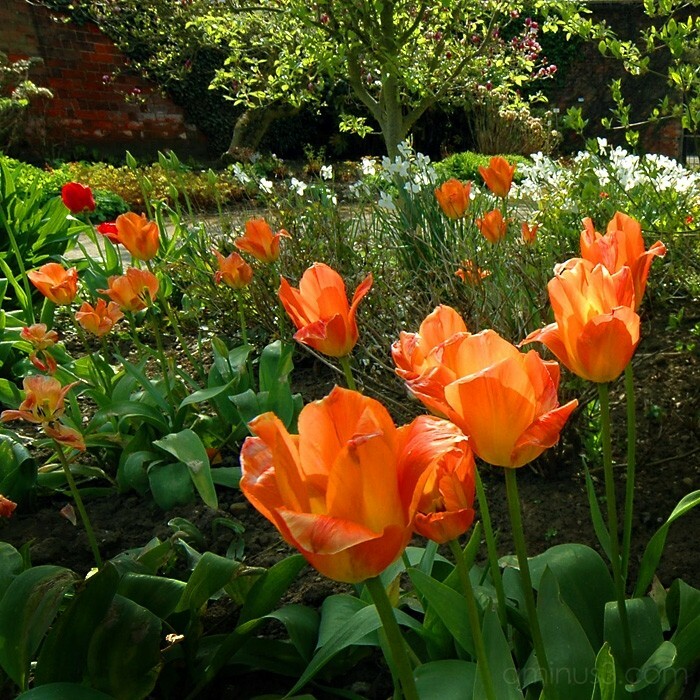 The location for these tulips was in a walled garden, I think built around the 1700's. Magnificent color and repetition!!! Just love it! The lovely colors (and I imagine smells) of spring! I've alway's wanted a walled garden :) Orange is one of my favourite colours I simply love this shot Richard. Beautiful colors. :) Great capture.